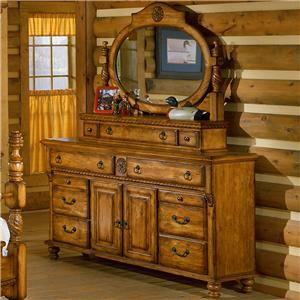 Compliment your bedroom decor with this dresser and mirror combo. 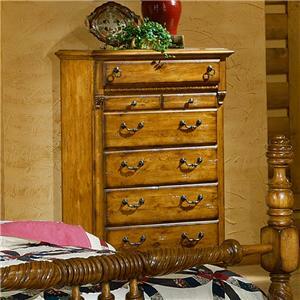 The dresser has eight drawers of varying sizes with a variety of metal hardware adorning the fronts. Two doors are featured in the center of this dresser. 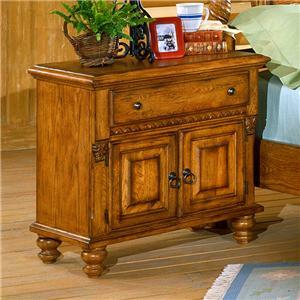 Wood detailing and turned bun feet accentuate this dresser. The mirror is comprised of a elliptical mirror top attached to rectangular bottom. The bottom has one drawer for added storage. 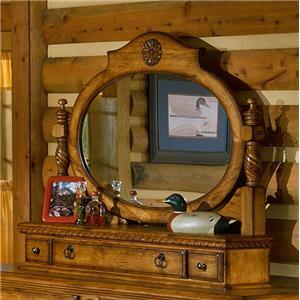 Place this gorgeous mirror on a matching dresser for the perfect combination. Finished in a rustic oak. The American Treasures Triple Dresser and Chevalle Mirror by Holland House is available in the area from FMG - Local Home Furnishing. 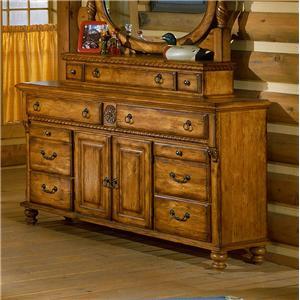 740-08 Chevalle Mirror 1 48.5" 11" 41"
740-03 Triple Dresser 1 67" 18" 37"
The American Treasures collection brings a slice of traditional beauty into your home bedroom. This collection includes a post headboard and footboard bed available in queen or king, a chest, dressers, mirrors, an armoire (not pictured), and a night stand. Made from oak solids and oak veneers, this collection features a variety of metal hardware, turned bun feet, and intricate wood detailing throughout, especially showcased on the headboard and footboard bed posts. 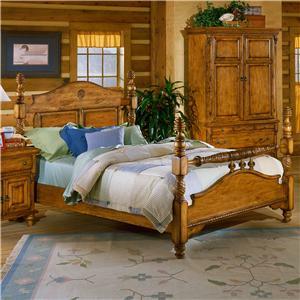 Treat yourself to a new bed or bring the whole collection into your home to create that perfect ambiance. The American Treasures collection is a great option if you are looking for Traditional furniture in the area. Drawer Suspension Metal on metal center guides with 4 corner blocks on drawer bottom. 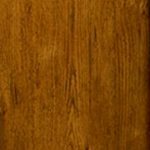 Browse other items in the American Treasures collection from FMG - Local Home Furnishing in the area.